PendaForm is the leading heavy gauge thermoformer in North America supplying automotive, industrial and consumer markets with diversified products including automotive and heavy truck components, pickup truck accessories, custom designed packaging solutions, as well as erosion control, irrigation and large surface containment solution for drilling sites. 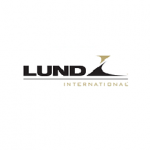 In January of 2009, Penda Corporation and Durakon Industries, a supplier of thermoformed automotive components, merged and operated as Penda Corporation until 2013. 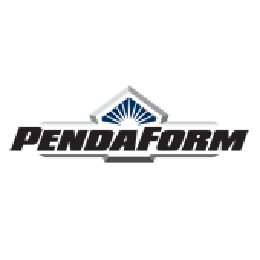 That year Penda acquired FabriForm, a leading heavy gauge thermoformer for custom packaging solutions and heavy truck components and changed its name to PendaForm. 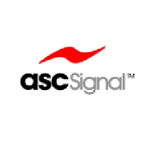 Resilience Capital Partners, and Littlejohn & Company, LLC, a private equity firm in Greenwich, CT, are the shareholders of the combined company.